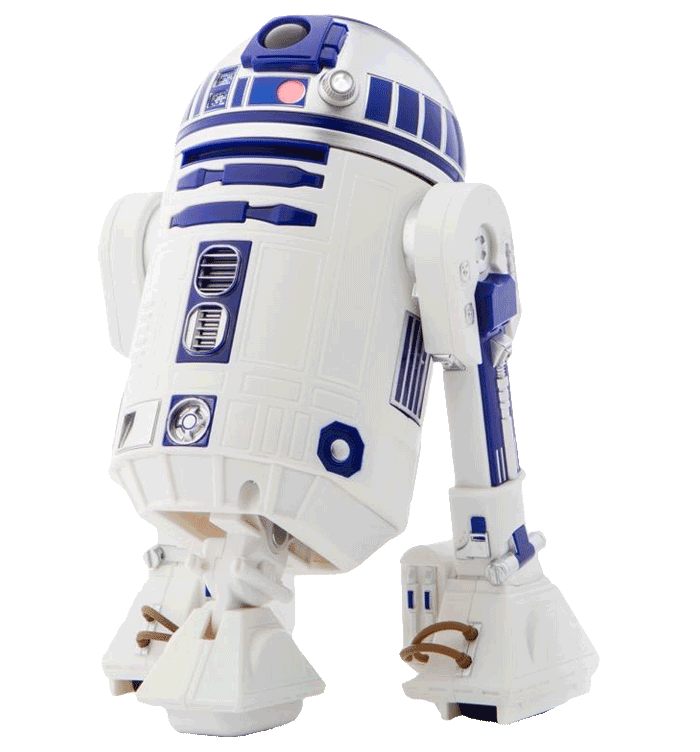 This is the Droid you’re looking for. R2-D2 is an Astromech Droid from a galaxy far, far away…. 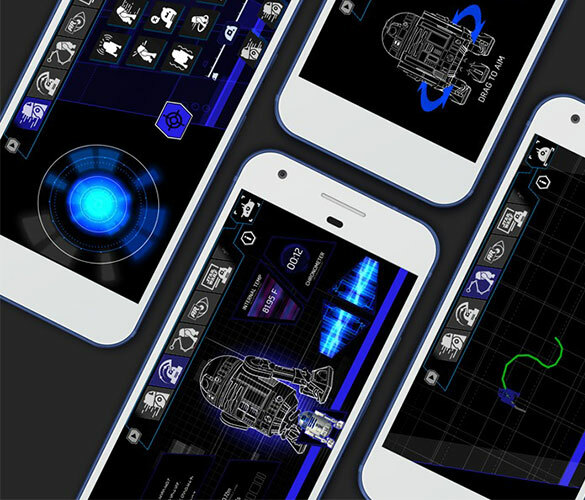 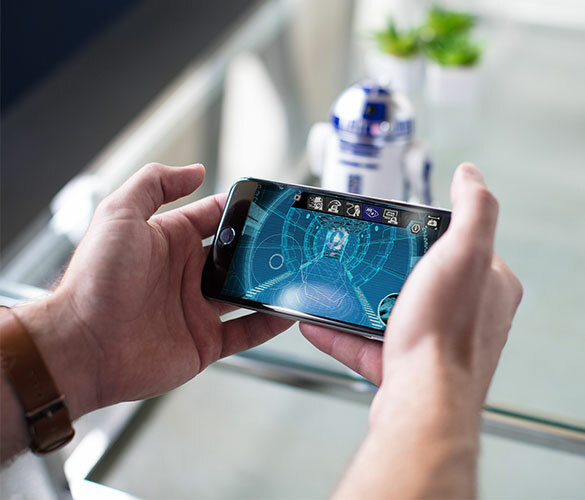 Control your Droid with your smart device or keep Artoo in top shape with holographic simulations. This iconic Droid has been brought to life like never before. 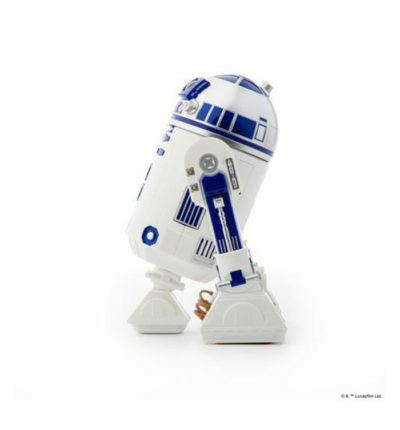 This is the droid you’re looking for. 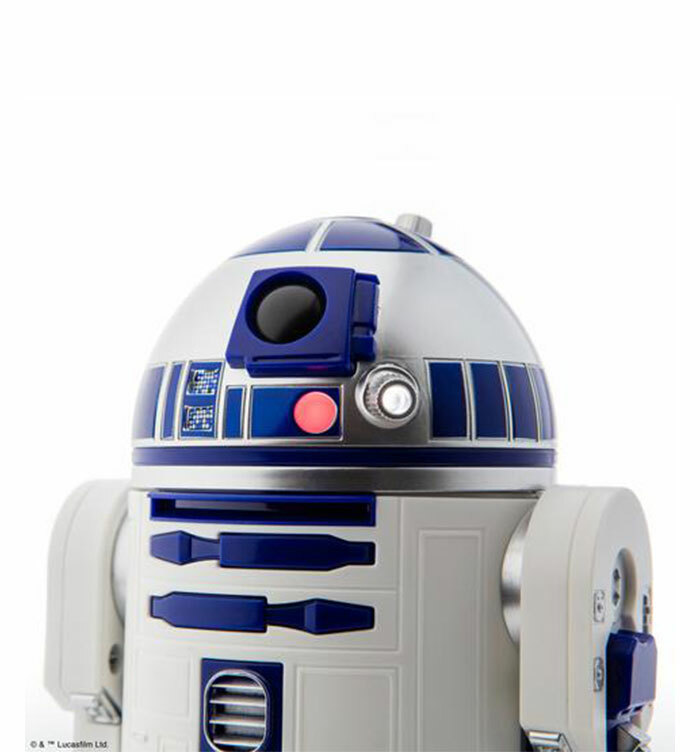 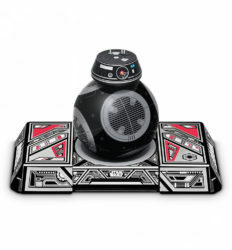 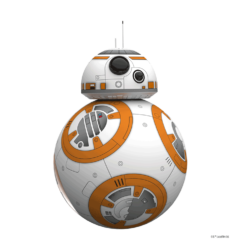 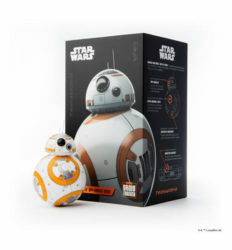 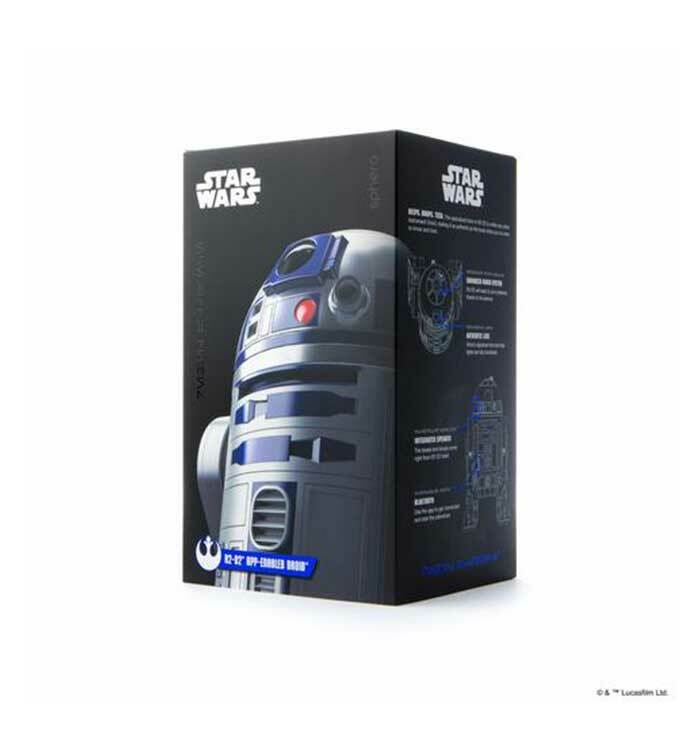 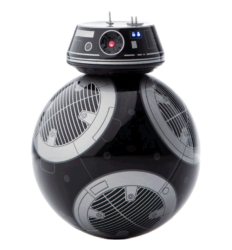 Sphero Star Wars R2D2 is an astromech droid in the Rebel Alliance from a galaxy far, far away…. 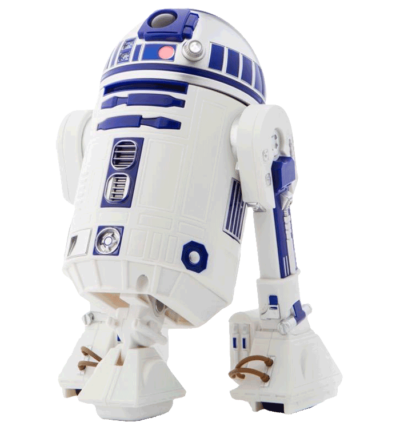 The specialized tech in R2-D2 is unlike any other droid, making it as authentic as the trusty Artoo you’ve come to know and love. 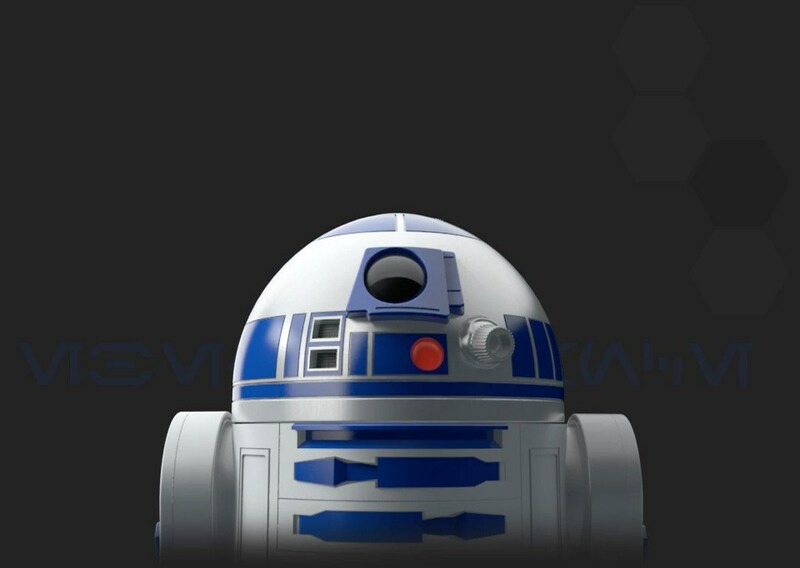 Control your droid with your smart device or watch it patrol on its own. 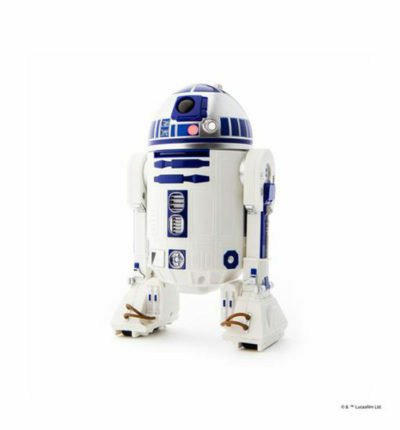 Artoo’s signature front and rear LED lights are fully functional, and an integrated speaker means the beeps and boops come right from R2-D2 itself.